Why did the shepherd leave 99 sheep to look for 1 that strayed? Can you imagine the risk? Must have been a very special sheep. And a determined shepherd. Why did the woman throw a party because she found a simple coin? Can you imagine being invited to a “lost coin found” party? Must have been a very meaningful coin. And a joy-filled woman. Why did a grown man kiss his long-lost son instead of curse him for his rebellious behavior? Can you imagine the confused relief of the son? Must have been a very loved son. And a merciful father. The cost and effort of pursuing the lost is not an issue compared to the joy of the celebration when they are found. These stories do not reflect normal human behavior, but they do describe the normal behavior of a gracious and merciful God. The joy of the ones who seek and find the lost contrasts with the grumbling of the Pharisees who dismissed the lost in Jesus’ day. Jesus’ critics accused him of welcoming sinners. And they were right. “Now the tax collectors and ‘sinners’ were all gathering around to hear [Jesus]. But the Pharisees and the teachers of the law muttered, ‘This man welcomes sinners and eats with them’” (Luke 15:1,2). He welcomes you and me too. Unlock the mysteries that surround God’s angels . 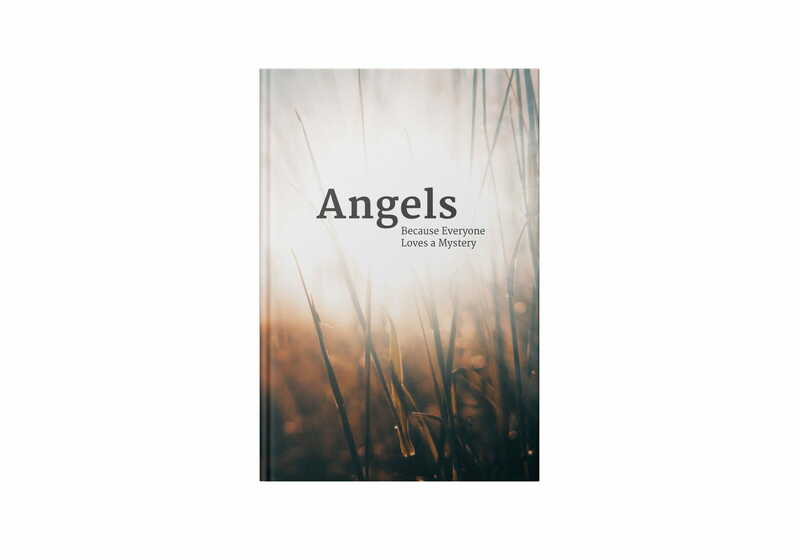 . .
Do you have questions about angels? Angels: Because Everyone Loves a Mystery not only gives you the answers you’ve been looking for but a whole new view of those who are sent to do God’s will on our behalf!